(To sign in with Google Classroom, your school must be enabled to use Google Classroom with My SBAC Coach and your accounts must be connected first). 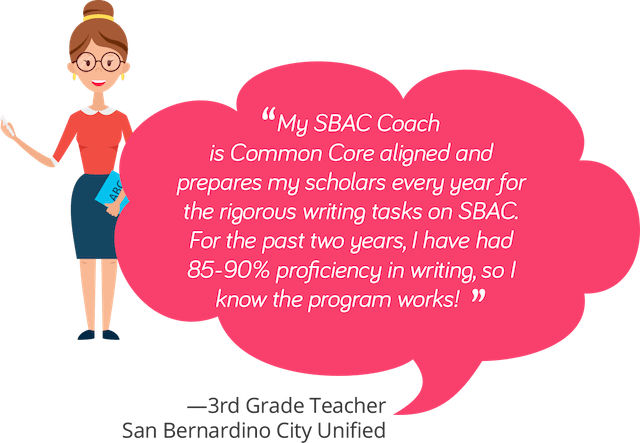 My SBAC Coach is a subscription service that includes online writing instructional tasks with embedded guided practice. “The Coach” will provide customized feedback in the areas of inference, main idea, theme, revision, research, and full writes—The Super Six! The tasks can be used as supplemental support for students as they work toward mastery of the Common Core Standards. 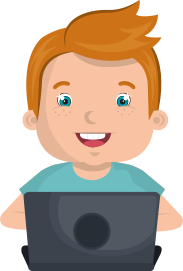 Each task comes with literacy and language support features such as background videos and pictures. 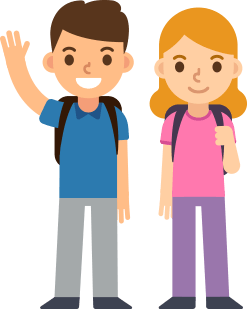 The tasks are designed to provide extra support for students needing additional or different opportunities while mastering the state standards. 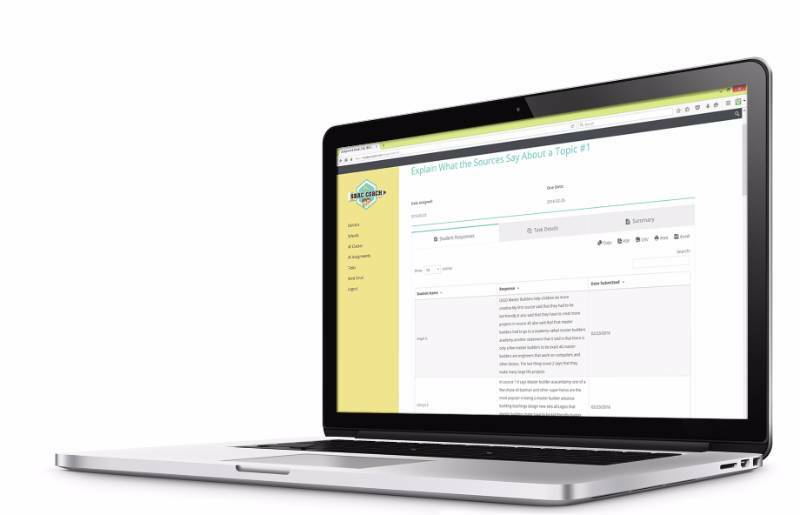 Teachers, administrators, and district personnel can actually SEE what their students will produce when presented with a task that they will likely see on the SBAC, and the instruction can be adjusted accordingly. Teachers can select an unlimited number of tasks for the class (from the bank of tasks) to offer additional opportunities or different opportunities depending on the needs of the class. Teachers have easy access to high-interest texts aligned to critical learning targets with the practice built right into the task. No need to search for appropriate text and make up a task. They are already ready to go! While working on the writing tasks, students are also working on the learning targets for reading and research. One task addresses several learning targets! My SBAC Coach fits right in with any existing Language Arts curriculum. This is not writing program specific. Any student who takes the SBAC will benefit from using My SBAC Coach! More than 159,000 site users and 3,400,000+ page views since our launch in January 2016! Tasks can be sorted by grade level, learning target, or task type be adjusted accordingly. Where is My SBAC Coach Being Used? © 2017 My SBAC Coach. All Rights Reserved.